Wow… What an experience it was to attend such an inspiring and amazing Music Teacher National Conference at Baltimore last week. Even after many years of going to MTNA conferences, I still felt so motivated by being in the presence of so many devoted and famous teachers and pedagogues. Like a kid in a candy store, I was thrilled to find so many “treats and treasures.” One of the treasures I found in MTNA 2017 Baltimore Conference is Piano Safari’s new books! 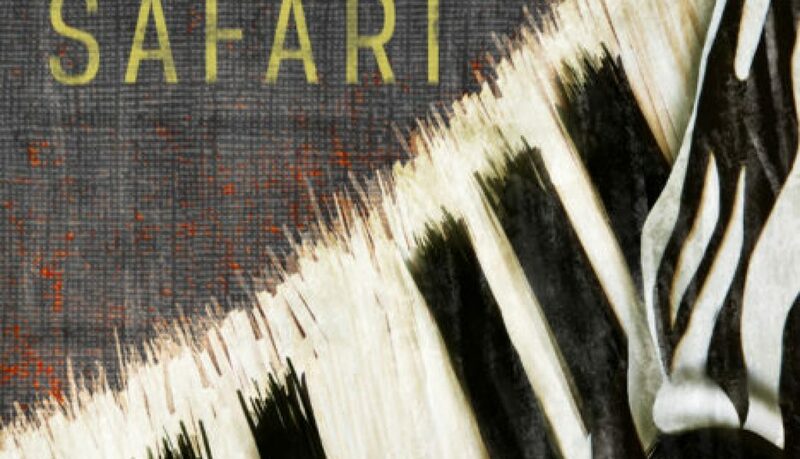 I have loved teaching Piano Safari for years. I am so pleased to see their latest books -Animal Adventure and Pattern Pieces by Julie and Katherine. At Piano Safari conference session, I knew right away that my students will love these books. 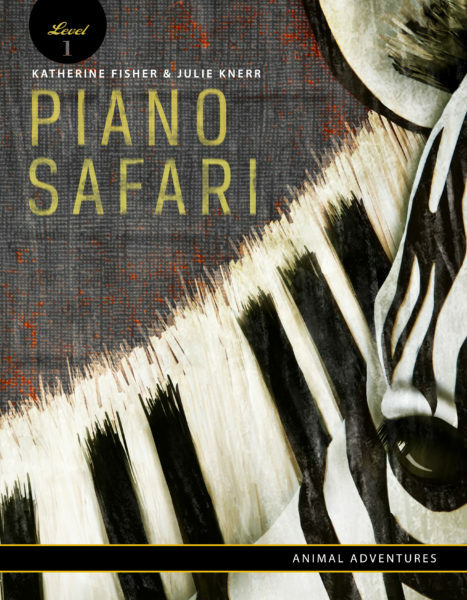 Piano Safari has created improvisation projects that match each animal technique. 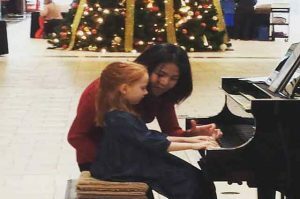 The projects provide engaging activities for students to further practice and drill their piano techniques in a fun way. Watch this video and you will see how much the student enjoys playing the Lion Paw improvisation. The new illustrations are great in showing the “roadmap of the piece.” Because Piano Safari has lots of rote pieces that utilize the whole range of the piano, it is helpful for students to see the picture that represent the structure and pattern of the piece. For example, one picture shows the tall giraffe, one of the Safari animal, goes up and down the hill that corresponds to the high and low of the piece. Hope you will enjoy improvising with these cute animal piano techniques. The Animal Adventure and Pattern Pieces books are available on Piano Safari website. Visit their website and check out these gems. In the next blog post, I will share with you another wonderful sight-reading app called “Read Ahead.” Other than Piano Safari new books, Read Ahead is a resource that I can use right away in my studio. Like a kid in a candy store, I am in awe of the arrays of innovative teaching series and technologies! I’m also so grateful for all the efforts these teachers have put in to develop such wonderful resources for music community.